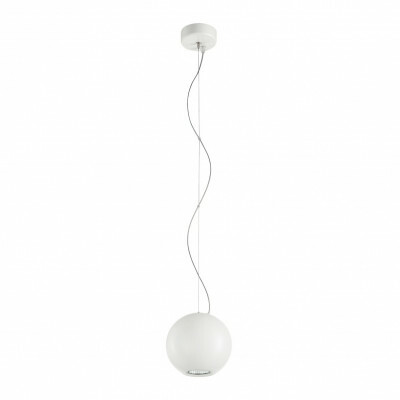 Pelota pendant lamp with iron frame and chrome, white, copper or wengè finishings. 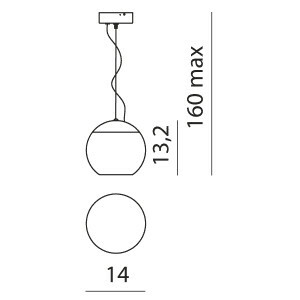 It allows for a 50W lightbulb. 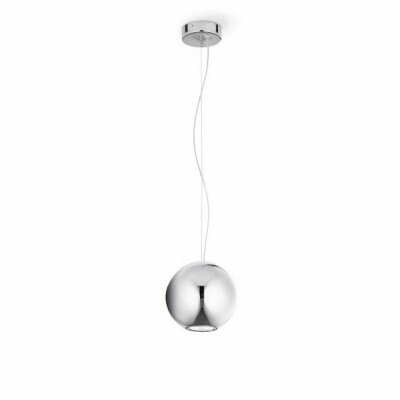 This ceiling light is available with chrome, white, copper or wengè finishings and uses one 50W Eco+ bulb. 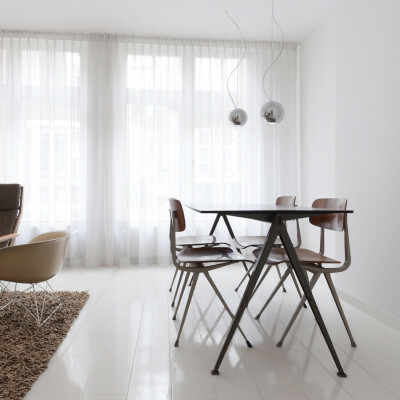 Its modern design is best for living areas in your home. 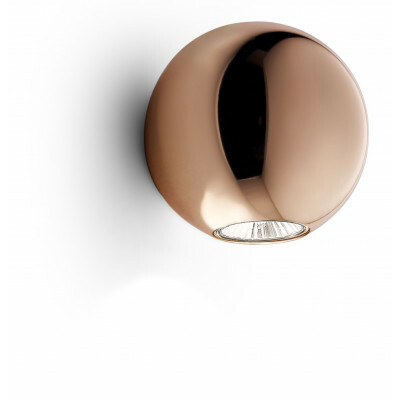 Wall designer lamp with iron frame and available in chrome, copper, white or wengè finitures. 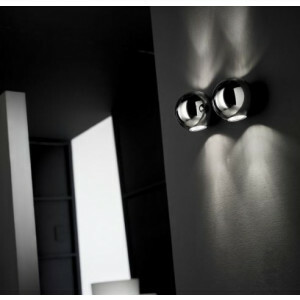 Wall lamp idel for indoor lighting. 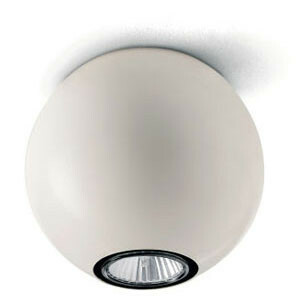 Provides a GU10 bulb for 30W lights; compatible with LED bulbs. 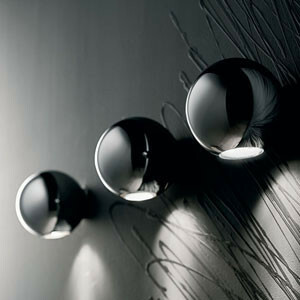 Wall lamp with iron frame and chrome, copper, white or wengè finishings. 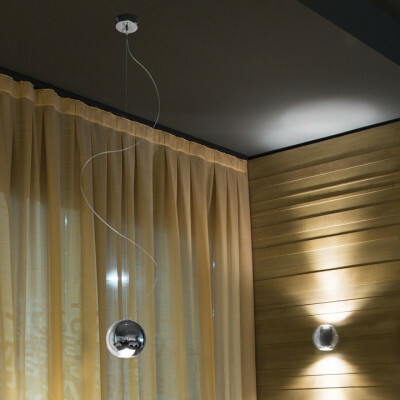 This light fitting has a modern and refined design; it allows for an Eco+ 50W bulb and is especially suitable for your lounge.